Kuku is a Dota 2 player with the full name ​Carlo Palad, and he's found himself in hot water recently after remarks he made during a stream last month. If you've been following Dota 2's pro scene at all in the past few months, you've probably heard about Kuku. Kuku has been making headlines left right and center, and now the situation has spiraled into affecting casters, personalities, teams and even Valve itself. Every fire has its point of origin, and this one started in a fateful pub match that's already going down in ​Dota 2 history. Kuku all chatted a derogatory term towards Chinese people in a pub match, directly following an incident where Andrei "Skemberlu" Ong ​all chatted the same term at a Valve sponsored event. The incidents immediately sparked uproar from the Chinese community, and leaders of the scene were condemning the players and Valve for not taking action. Skem apologized and was fined by his prior team compLexity Gaming, yet Chinese players continued to bombard Steam with poor Dota 2 reviews and negative comments. Following the controversy, Kuku attempted to defuse the situation by claiming that ​a player on the enemy team had their nickname set to the derogatory term. Further investigation revealed that the player only changed their nickname after the events took place, shutting down Kuku's argument. It was around that time rumors of bans began to circulate. Apparently Kuku would be banned from the Chongqing Major, and many players took this to mean that the Chinese government itself was the one swinging the ban hammer around. However in a recent blog post from Valve, this has proved to be inaccurate. The ​blog post from Valve shed light on the situation as a whole and revealed what steps they will be taking to try and fix it. The post starts out by clarifying that Kuku is not being banned by the Chinese government, and that they do not believe his presence would constitute an actual threat. Valve then went on to say that they believe the responsibility to dish out punishment and ban players falls on the team, in this case TNC Predator. Because TNC Predator failed to bar Kuku from the event, and tried to cover up the situation by apparently spreading misinformation, Kuku will now be officially banned from the Chongqing Major. Additionally, the team will receive a 20 percent DPC point reduction, which Valve initially stated would not be inflicted upon TNC before they failed to replace Kuku for the event. Surrounding this drama has been a ​steady stream of opinions coming from casters and personalities in the scene. The majority of those who have spoken out have announced their ​refusal to attend if the bans go through. Grant "GranDGranT" Harris, Henrik "AdmiralBulldog" Ahnberg and more will apparently not be attending the event. 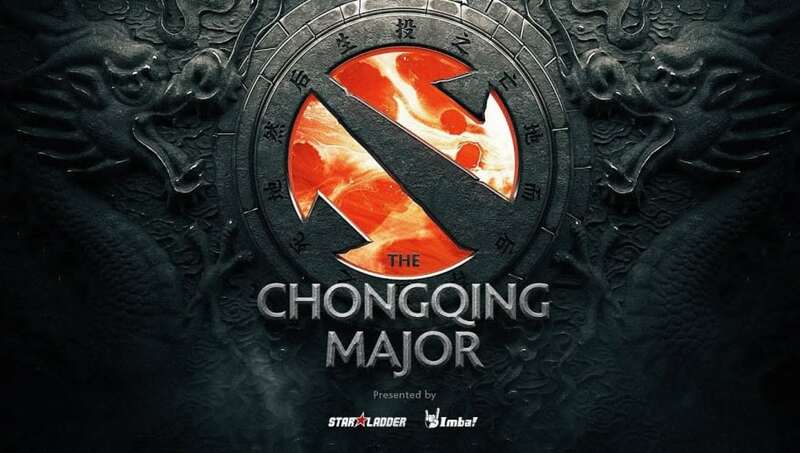 The ​Chongqing Major will take place from Jan. 19-27.